Welcome back to Worldbuilding Process post number two. Dungeons and Dragons comes with a lot of assumptions baked into the core system. 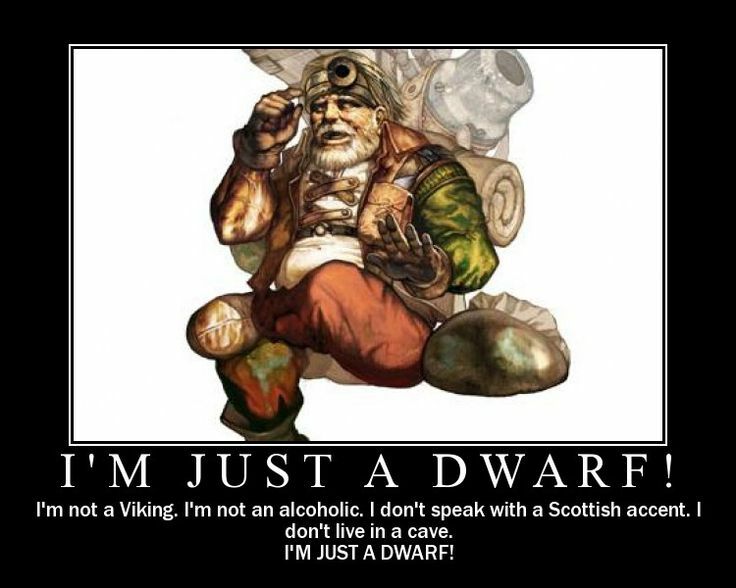 D&D relies on our shared knowledge as humans and especially fantasy stereotypes. This creates consistency in a game that’s abstract in nature. After all, D&D is people talking back and forth about made-up ideas. Just because that’s the assumption doesn’t mean you can’t change it in your campaign. D&D has a long history of hacking and changing the core rules and assumptions. People tweak and change the rules and assumptions to make the game that’s right for them. You can find most of these core assumptions in the DMG, starting on page 9. There are no atheists in D&D. People might not worship the gods, but their influence is undeniable. Divine classes gain magic from the gods and the divine interfere in mortal affairs. If you’ve played D&D for a while you’ve seen, talked to, or fought a god. 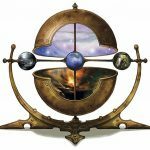 Are the gods in your campaign the same? Do they meddle in worldly matters, or are they distant. Are your gods are missing or dead? D&D assumes the world is old. Ruins, dungeons filled with magical items, and long-forgotten treasure hoards litter the landscape. Knowledge has been gained, lost, and relearned. At the far end is the post-apocalyptic. Worlds like Shannara and Pern, show people living in the bones of ancient, advanced civilizations. Or your world is new and each new bit of magic and technology is a revolutionary marvel. Imagine a campaign where a player is the first wizard. The first person to decipher the complex clockwork of reality and bend it to mortal will. D&D uses the ‘Points of Light’ approach. Civilized settlements are points of light in a wild and dark world. The world is unsafe and filled with beasts and monsters. Only behind strong walls are people safe. Your world may be so dangerous no one has been able to map large sections of it. Attacks on settlements and travelers are brutal and common. Or your world could be safe. Civilization has pushed monsters and wild lands to edge of the world. Trade and people flourish under sprawling empires. Magic users are small in number, but minor magic consumables are common. Contrast a setting like Eberron with very high magic commonality. Magic powers trains, street lights, and household chores. Your setting could have no magic, or at least magic anyone alive remembers. Even simple cantrips spark equal parts amazement and contempt in witnesses. Dungeons and Dragons assumes a tech level around the end of the Medieval period. Introducing technology like firearms could make martial classes as dangerous as spellcasters. Lower tech could make equipment more brittle and worked metal rare. Imagine a world that hasn’t discovered sustainable agriculture. If you’re stuck take a look at the technology trees from the Civilization video games. Which people is a race and which is a monster? How common is each race? Are they xenophobic? The playable races of D&D expand as each edition ages. Each race could have a well-defined place in your world. Or you could ratchet the choices down to one option. Imagine a world populated by halflings only. Like races the list of playable classes expand as each edition ages. The core assumption is every class featured in a major book is acceptable. You can expand to include third party and playtest classes. You could also run a campaign where caster classes aren’t around. As a sub-consideration think how adventurers fit into your world. What is their place in society and how do people feel about them? The 5e core assumption is 1st level characters are heroic and a cut above average person. How often do monsters show up and where? D&D assumes monsters keep to the fringes of civilization. Only powerful and deceitful monsters are able to survive in civilization. Some settings have entire regions, even nations, ruled and populated by known monsters. Are your monsters the stuff of fairy tales, silly stories to scare children? The real monsters are people. 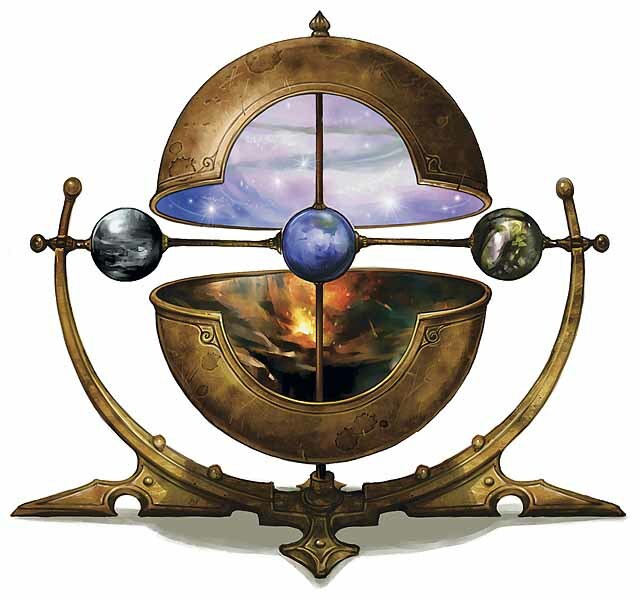 Dungeons and Dragons has many cosmologies. There is no universal D&D cosmology. The fifth edition of “the world’s greatest roleplaying game” uses the Great Wheel model. Add, drop, merge the planes as you see fit. Cosmology is one of the easiest alterations or replacements. While brainstorming consider the important game play elements (DMG, 43). If you have difficulty coming up with answers for the above think about what sub-genre best fits. D&D is a fantasy game. But what flavor of fantasy are you and your players interested in playing? You can find sub-genre descriptions starting in the DMG on page 38. …are distant. Non-believers are few, but the existence of the gods is a matter of faith, not fact. I’m also planning to create more than one religion so there won’t be one default pantheon of gods. The last great age is over. People live in the shadow of civilization’s former glory. My world is akin to the time after the Bronze Age Collapse (Extra History). People ran to the coast and stayed there (Crash Course World History). Civilization will keep to river valleys. Travel is difficult and few have penetrated the deep wilderness. For my worldbuilding magic will be rare. Magic users are few and far between. Magical products and services are available in treasure hoards and large cities. I trimmed down the racial options to ten and illustrated their prevalence. Adventurers mostly operate at the fringes of civilization. They protect frontier people from monsters and raiders. They are willing to travel into the wilderness beyond civilization. Civilization keeps most monsters beyond their borders. Limited trade and diplomacy occurs between people and organized monsters. Like adventurers monsters act as clandestine state agents and mercenaries. High-potency, tricky monsters may be in the thick of civilization (vampires, rakshasa, doppelgangers, etc.). By now you should be forming an idea of how much worldbuilding is in front of you. This is going to be a great dive into the content and I’m excited you’re coming with me. In the next segment we’ll look at tweaking the game by including variants and house rules. This entry was posted in DMs, Worldbuilding and tagged civilization, D&D, Magic, monsters, people, World by redraggedfiend. Bookmark the permalink.